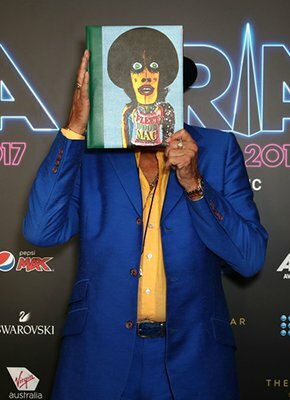 Mick Fleetwood has arrived in Australia for a series of book events hosted by Hedleys Books in conjunction with Mossgreen Gallery. 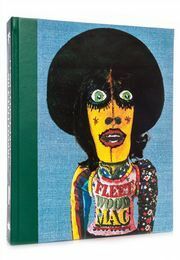 Mick will share the story behind his new limited edition book Love That Burns: A Chronicle of Fleetwood Mac. Due to popular demand, two new events for Sydney and Melbourne have been added to Mick's book tour of the Antipodes. These book view and signing events will include a short talk between Mick Fleetwood and David Hedley, owner of Hedleys Books, the oldest bookstore in New Zealand and long-time Genesis partner. Each book purchaser will also receive a signed and personalised bookplate from Mick together with a photo opportunity. Reserve your place now to join Mick Fleetwood to hear and see first hand the story behind the limited edition. To secure your place, visit Mossgreenevents.com.au or ring Kate Ellis, Mossgreen Gallery on 03 9508 8888.